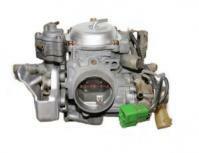 Japanese JDM Carburetors. 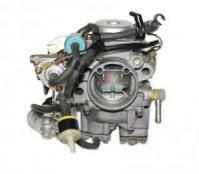 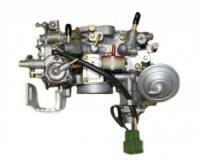 Yokohama Motors has a limited supply of Carburetors for a variety of vehicles. 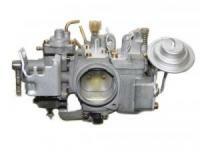 For Classic Vehicles we offer Factory Rebuilt units on a limited basis. 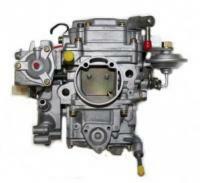 For units that are not available we can rebuild your unit using OEM parts. 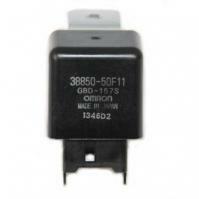 For more information please email info@yokohamamotors.com always include your VIN number!